FORT LAUDERDALE, Fla.–(BUSINESS WIRE)–Trividia Health Inc. is pleased to announce that President and CEO Scott Verner has been named to the inaugural edition of the Florida 500 – Florida’s Most Influential Business Leaders by Florida Trend magazine. This special edition of Florida Trend highlights and recognizes the 500 most influential executives in different economic sectors around the state. Scott Verner’s career includes more than 27 years in the Life Sciences sector, with 8 years as the President and CEO of Trividia Health. In addition to Trividia, Mr. Verner serves on multiple corporate boards and advisor to emerging healthcare companies, while working tirelessly serving the South Florida community. 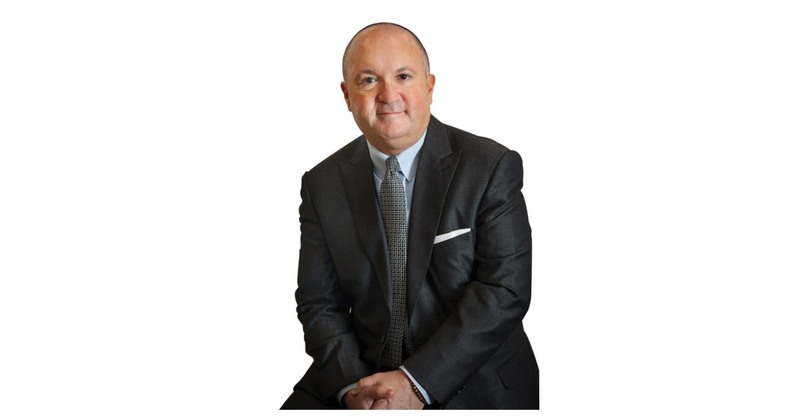 Scott Verner is the incoming Chairman of The Job Creators Network Foundation, Chairman of Florida Atlantic University College of Engineering Advisory Board, Broward Sheriffs Advisory Council and The Broward Workshop. Under Mr. Verner’s leadership Trividia Health has hosted and sponsored many local events and charities focusing on education, economic growth, and healthcare, including local breast cancer walks and events for people with diabetes globally as a sponsor of “Life for a Child”. Trividia Health, Inc., is a global health and wellness company based in Fort Lauderdale, Florida and a leading developer, manufacturer and marketer of advanced performance products for people with diabetes. With products sold under TRUE and store brand labels, the company is the exclusive partner and supplier of affordable, high-quality blood glucose monitoring and health and wellness solutions for the world’s leading retail pharmacies, distributors and mail service providers. For more information, please visit: www.TrividiaHealth.com.